Cannabinoids have been proven to help cure and assist with cancer. Since cancer is one of the most widely known and feared afflictions of today’s day and age, there isn’t a lot of attention spotlighted on other illnesses… Such as epilepsy. For those unfamiliar, epilepsy is a disorder that causes severe seizures. These seizures can cause damage to the person’s ability to function, as well as behavior. The illness is caused by a number of factors, some of which include an inherited genetic issue, a brain injury, or a brain tumor. Children in particular suffer a great deal when dealing with seizures. Since epilepsy causes disruptions in brain connections, it can cause memory issues when the sufferer attempts to learn new skills. The more intense seizures, the risk increases for permanent learning issues and behavior problems. Matt and Paige Figi say that their daughter Charlotte began having intense, long-lasting seizures when she was just 3 months old. If you have ever witnessed a child having a seizure, you know that it is one of the most heartbreaking things in existence. Even more so that the medicine given to these children may not always work and they continue to suffer. For two years, they had tried a ketogenic diet that’s been used to treat epilepsy. The diet is high in fat and low in carbohydrates, forcing the body to make extra ketones, natural chemicals that suppress seizures. The diet helped control the seizures, but the side effects were far from nominal: bone loss, weakened immune system, and behavioral problems that included eating pine cones. By the age of 2, Charlotte’s cognitive decline was noticeable, recalls Paige. 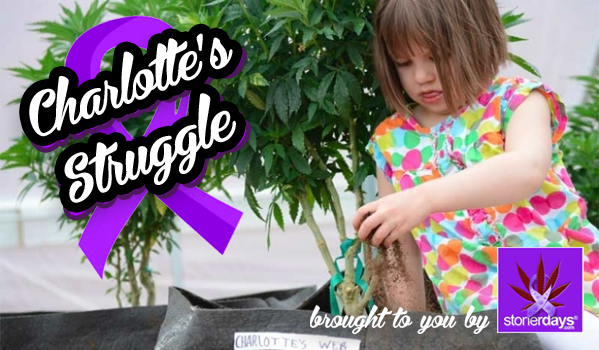 In the year and a half that Charlotte has been receiving CBD oil injections, she has shown a great improvement. 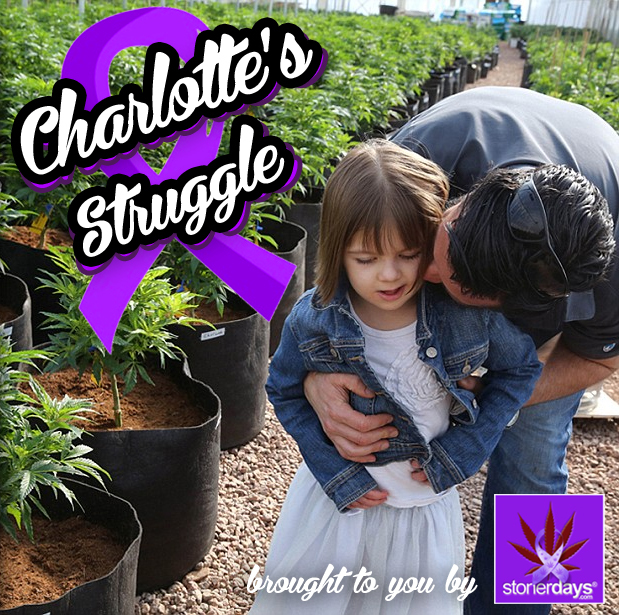 During her first week on the treatments, Charlotte had zero seizures. The previous week had yielded 300 grand mal seizures. When the three month marker passed, the little girl was at a 90% seizure reduction, not to mention freedom from the not-so-helpful pharmaceuticals. 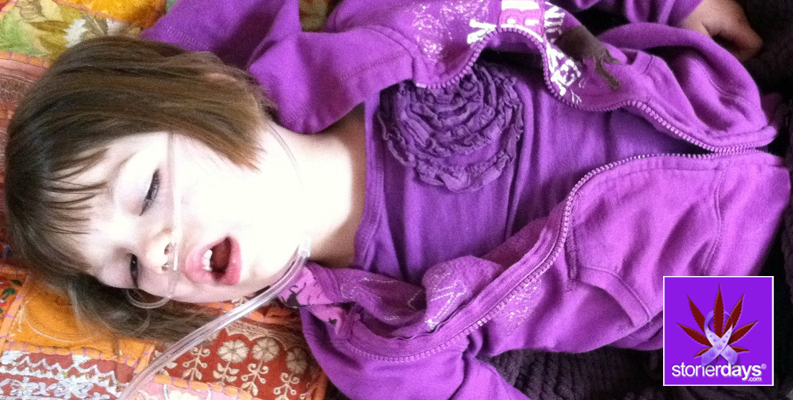 At eight months, Charlotte had a 99+% seizure reduction. She is also eating on her own, as compared to the past where she was completely tube fed. Paige Figi says that Charlotte is doing much better. She is an active little girl and her brain is healing. All thanks to the wonders of cannabis. 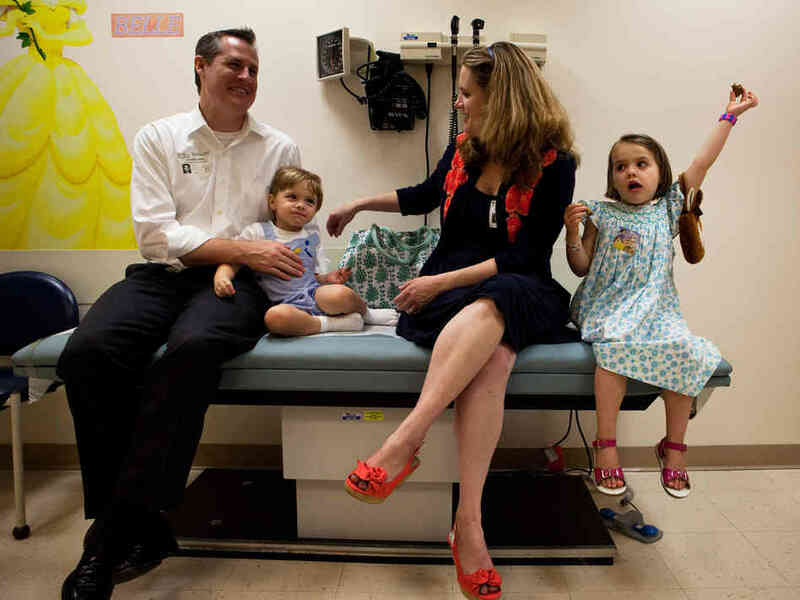 Every week or so, a news story comes out, telling the tale of another family looking for treatment for their child’s seizure disorder. They call themselves marijuana refugees, looking for the perfect cure. Without the negative effects of pharmaceuticals, cannabis offers a natural medicine that is helping children to live normal, happy lives. It lets their brains and behaviors develop correctly. 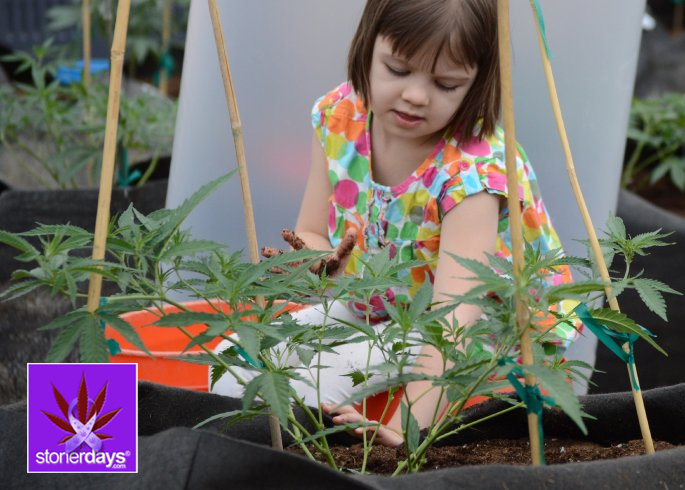 Cannabis can really turn an epileptic child’s life around.